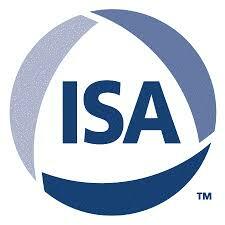 Founded in 1945, the International Society of Automation (ISA) is a leading global tax-exempt organization that sets the standard for automation. ISA helps over 30,000 worldwide members and other professionals solve difficult technical problems while enhancing their leadership and personal career capabilities. ISA develops standards; certifies industry professionals; provides education and training; publishes books and technical articles; and hosts conferences and exhibitions for automation professionals. ISA is the founding sponsor of the Automation Federation (www.automationfederation.org) and the controlling entity for the ISA Wireless Compliance Institute (www.isa100wci.org), ISA Secure (www.isasecure.org) and Automation.com (www.automation.com).